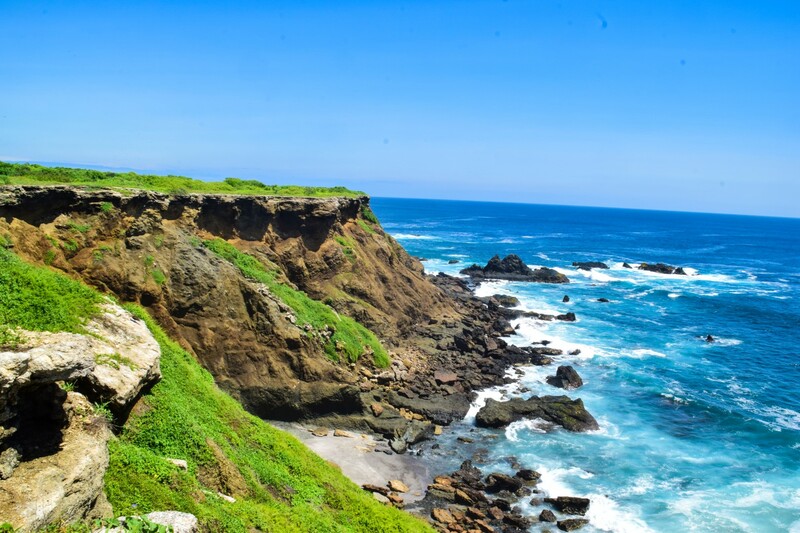 Puerto López is located in the province of Manabí 10 hours from the city of Quito, and 3 hours from the city of Guayaquil. In this beautiful city surrounded by mountains and facing the sea, you will have the opportunity to make the Tour to the Island of La Plata, an enchanted place almost 50Km from the continent, to access this tour you can hire the services of certified tour operators in the city. The tour has a value that varies between 30 to 45 dollars, depending on the season and the operator with whom you hire this activity. The tour normally starts at 9:20 am, you must go to the offices of the operator that contracted the tour, from there you will be taken to the pier of the city where this adventure will continue. 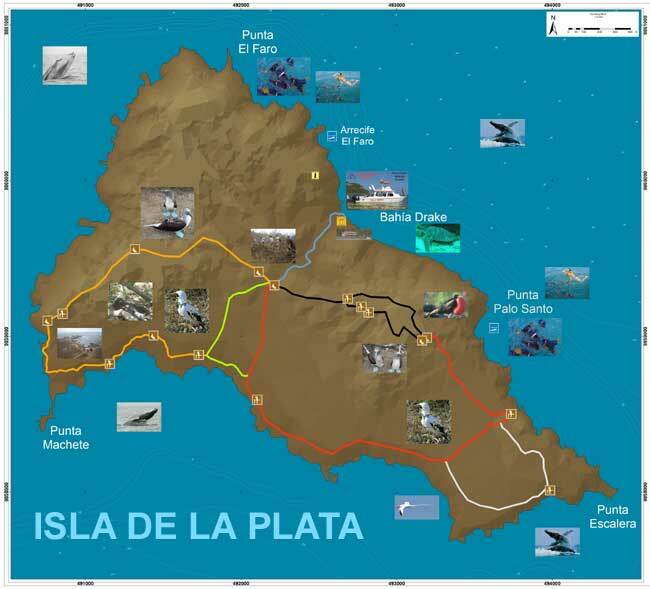 To enter the Isla de La Plata you will have to travel for a period of approximately 1 hour and 15 minutes by motor boat. 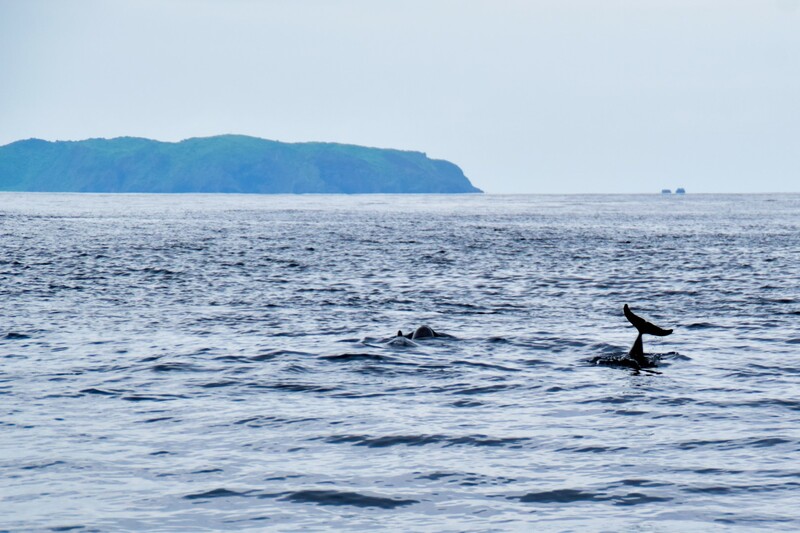 During the trip, if you run with luck you can see dolphins enjoying and playing in the sea. 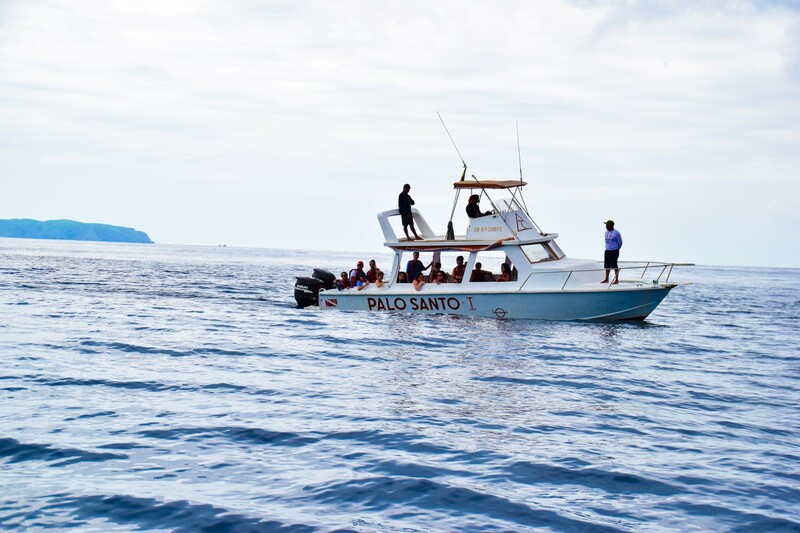 You can also see boats that are doing their fishing activities in the sector, birds can not miss, you can see frigates, pelicans, and several species of additional birds. 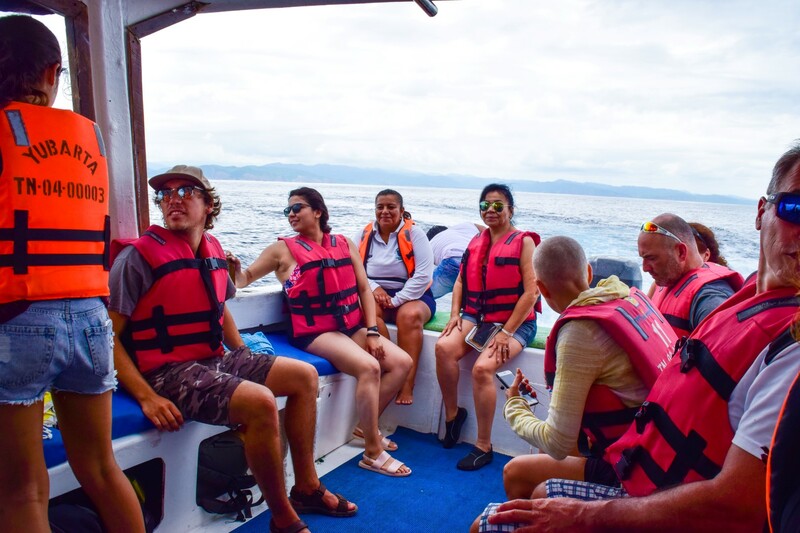 In the boat you can share experiences and meet people from all over the world, this is one of the most popular and requested tours by national and foreign tourists who seek to know the wonders that Ecuador offers. 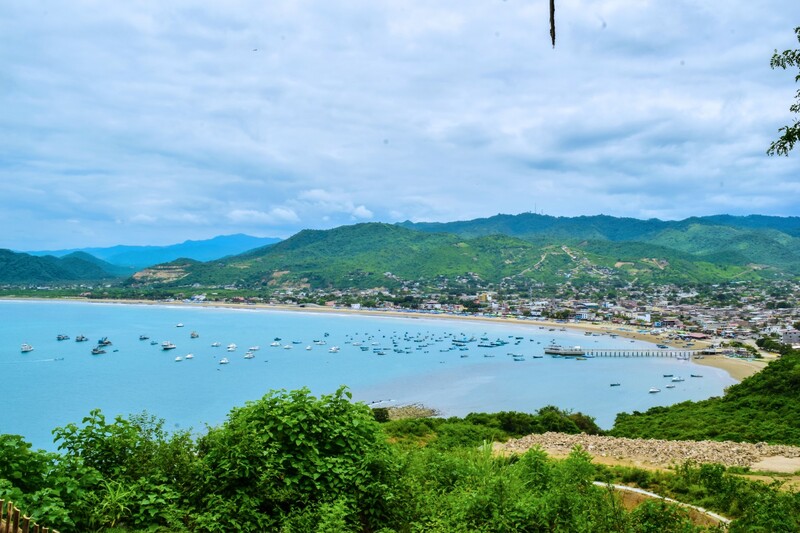 Throughout the tour you will be accompanied by certified native guides of the place, who will provide you with all the necessary information related to the tour and the guides speak English and Spanish in order to offer all their knowledge to tourists of the world. Isla de la Plata is a small Galápagos that belongs to the Machalilla National Park, where you can find blue-footed, nazca, red-footed boobies: frigatebirds, albatrosses, of which, all these species are found in the Galapagos Islands, we also find reefs corals with a biodiversity of marine species; manta rays, fish, turtles and the beautiful landscape that forms a perfect complement to the activities that are carried out. 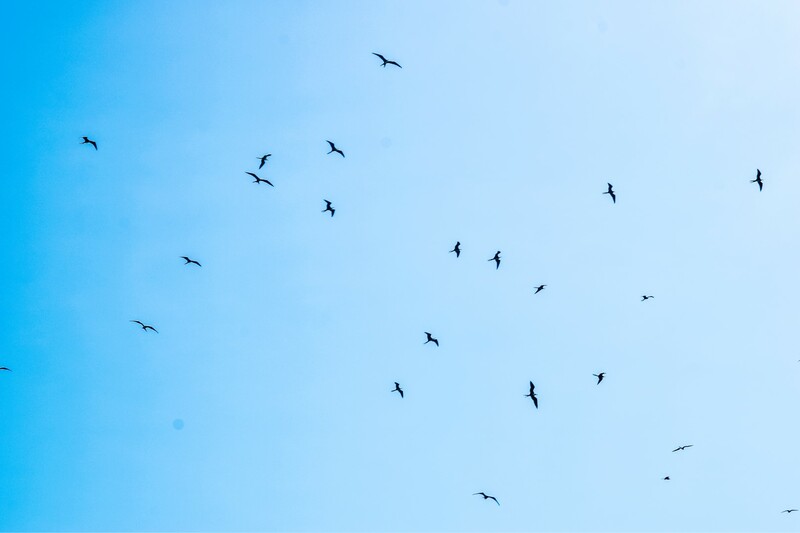 Once you arrive at the Isla de la Plata, you can sunbathe on the beach or venture to a tour of the interior of the island, depending on the route will also depend on the time you need to do it. The tour starts with a brief informative talk about the routes and times needed, then continue on a path of approximately 800 meters, to continue with a staircase of 150 steps that culminate you can see the entire island as it is one of the places highest in the sector. 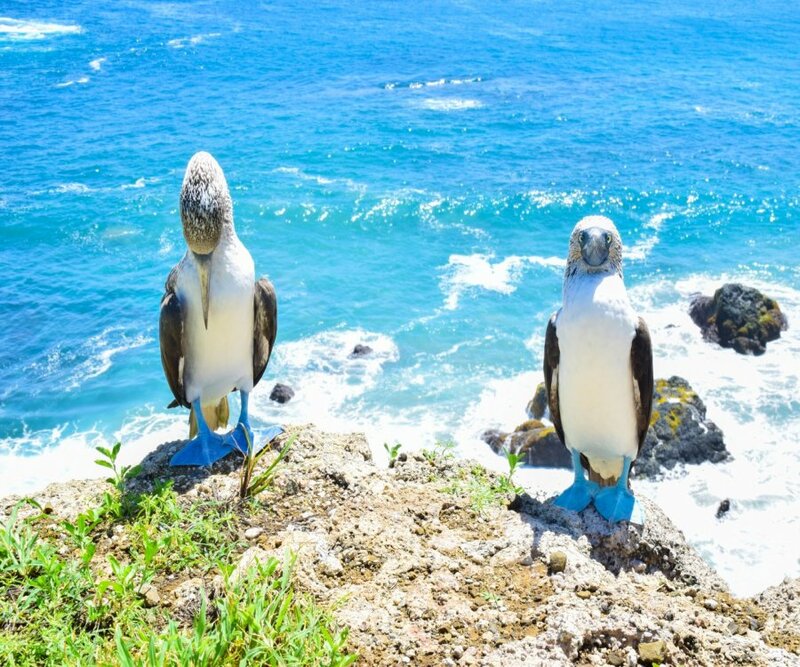 You can also see blue-footed boobies in the sector, which by the daily visit of tourists are already used to people passing through the place and they do not get scared or worried about our presence. The place is surrounded by a thick vegetation identical to the one found throughout the Machalilla National Park. 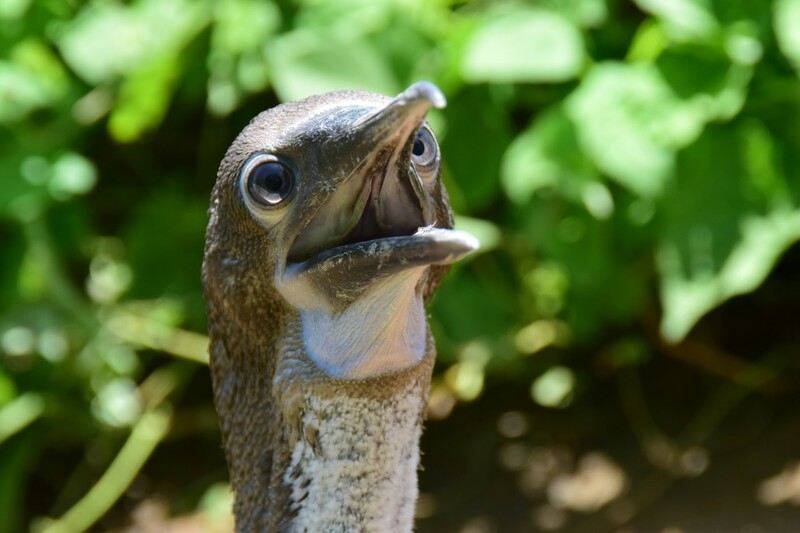 The guides that will accompany you throughout the tour of the island, maintain continuous explanations of the species found in the place. 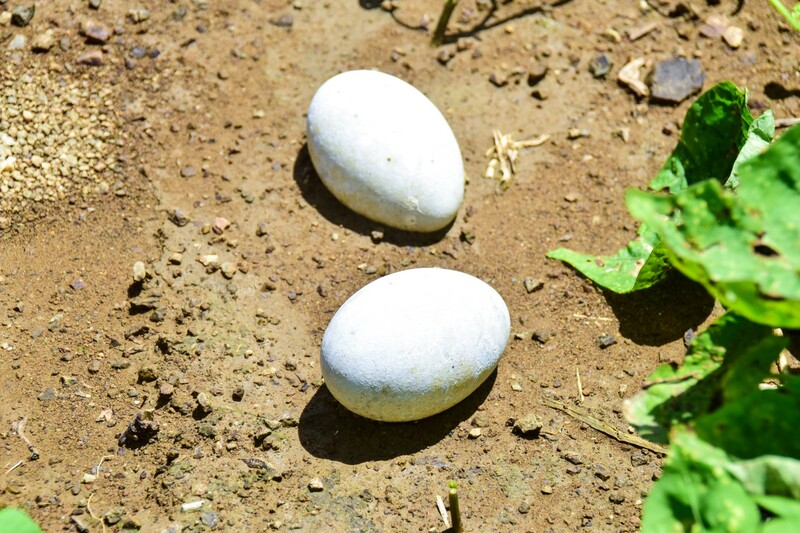 Keep in mind that you can find baby blue footed boobies along the route, in addition to abandoned nests, we ask that whenever this tour is done, be very careful not to scare them or carry out activities that may disturb these island dwellers. . The island of La Plata is surrounded by beautiful cliffs where you can make a beautiful photo to remember those moments. At the end of the tour you will return to the refuge of the island, where there are places of rest as well as public toilets, if you have time you can still walk through the sector until it is time to go to the place where you can snorkel and admire several different species of fish, such as: fish ax, angel fish among others. In the sector you can also see sea turtles, and if you run with any luck you could see even a whale shark. At the end of the tour the guides will offer you a box lunch that is made up of fruits, sandwiches and drinks to recover your energies. The tour starts at 9:20 am and ends between 3:00 pm and 4:00 pm depending on the activities that are carried out. Bottled water or energy drinks. DO NOT bring cigarettes or matches as it is a dry forest and could cause a fire of great magnitude. Bring hiking shoes or trekking shoes. Maintain respect for the species that inhabit the sector. Abide by all the instructions that the guides give you.